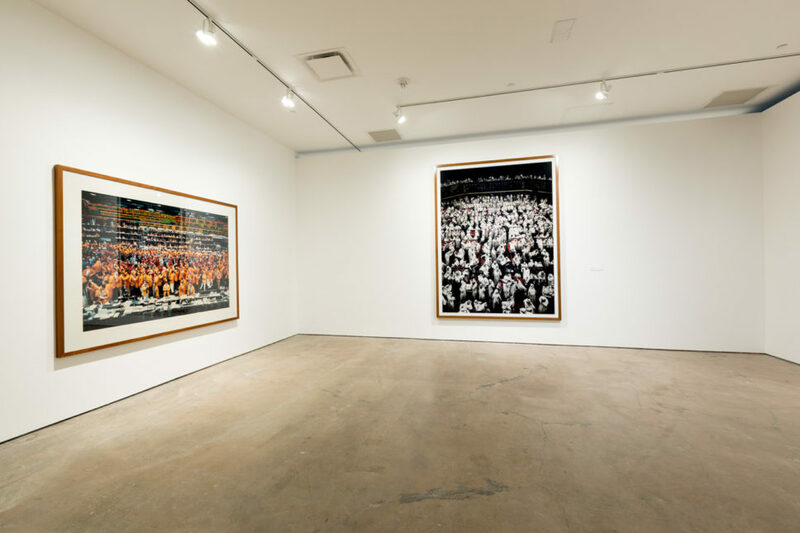 Courtesy of the artist and Sprüth Magers, Berlin and London Image © Andreas Gursky / 2017 / Artists Rights Society (ARS), New York / Courtesy Sprüth Magers. 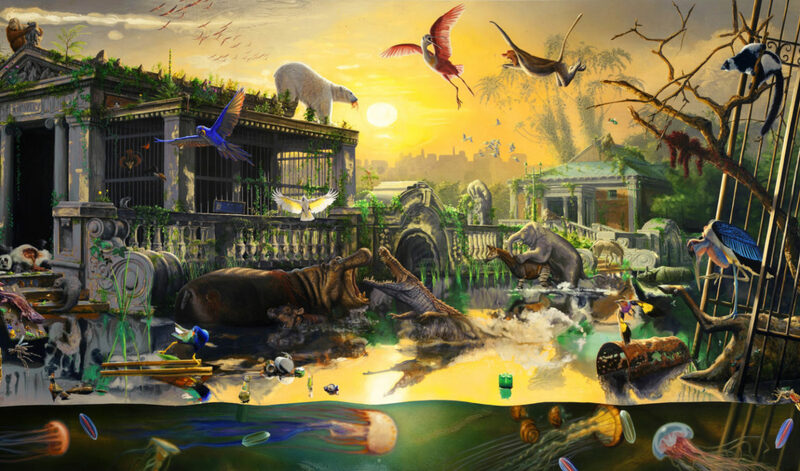 Alexis Rockman Bronx Zoo, 2012-2013 oil on wood; triptych. 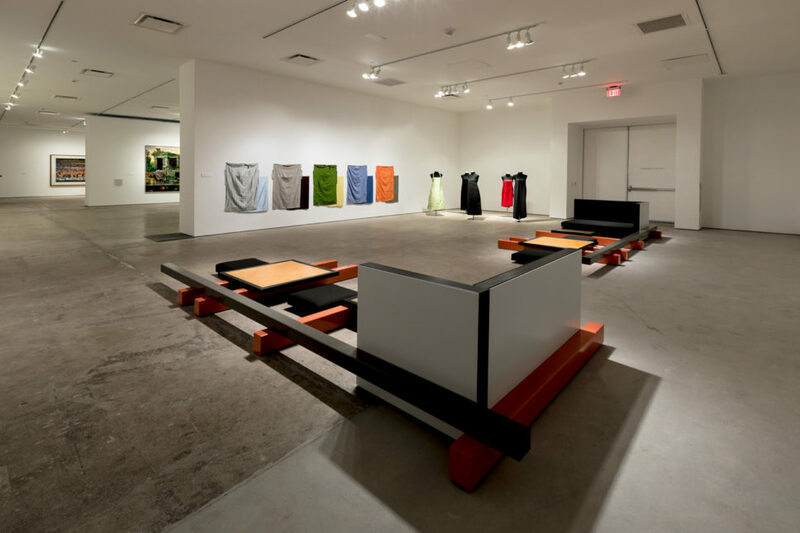 Courtesy of Artist and Sperone Westwater. 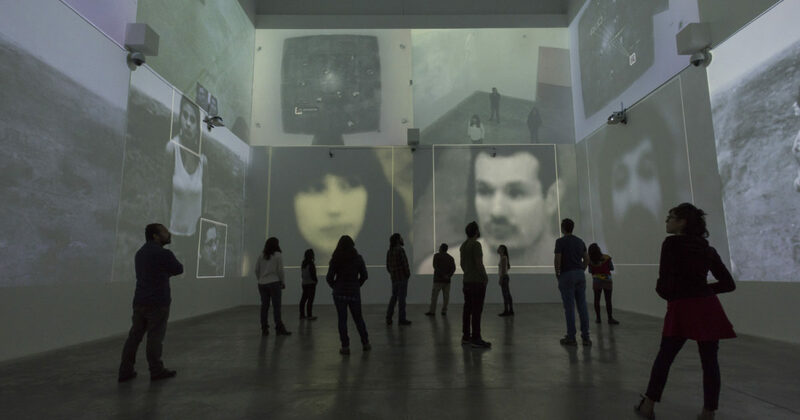 Rafael Lozano-Hemmer, Collaboration with Krzysztof Wodiczko. 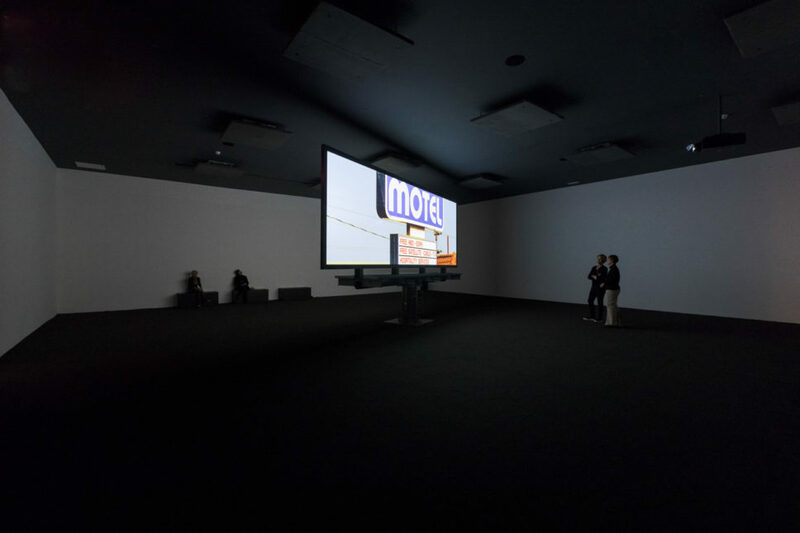 Zoom Pavilion, MUAC Museum, Mexico City, Mexico, 2015. Photo by: Oliver Santana. 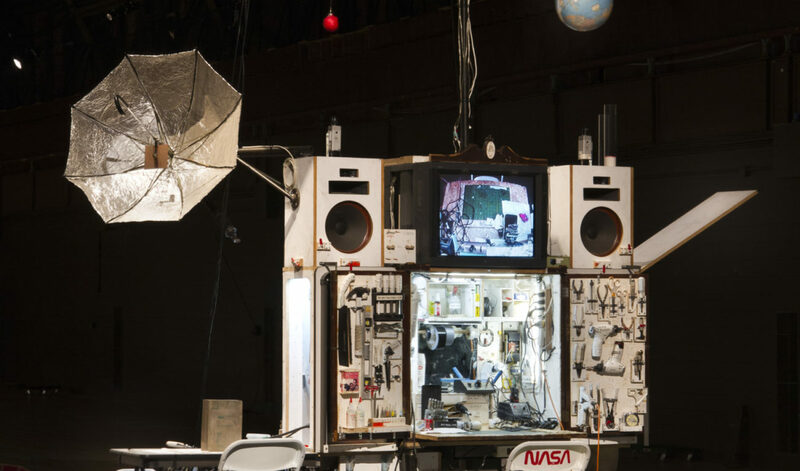 Tom Sachs. Journeyman, Mixed media. Photo Credit: Genevieve Hanson. 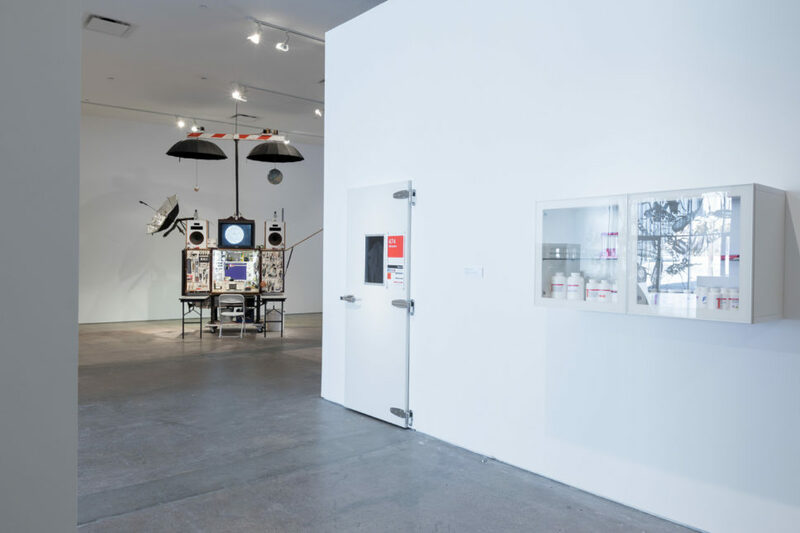 UPDATE: Future Shock remains on view through June 10, 2018. 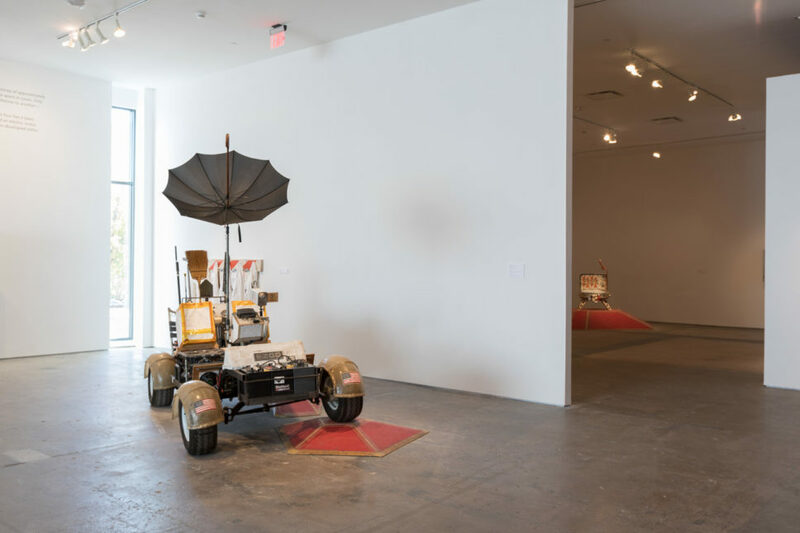 On the occasion of our Grand Re-Opening, SITE presents Future Shock, an exhibition that examines our dynamic and decisive moment in global history and looks to the challenges and possibilities of the future. 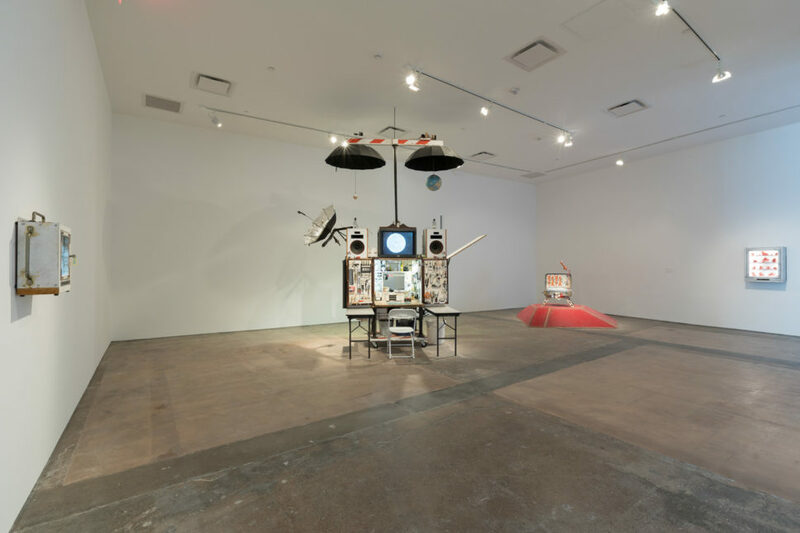 Future Shock is a large-scale exhibition of works by international artists that articulates the profound impact of the acceleration of technological, social, and structural change upon contemporary life. Future Shock takes its title from Alvin Toffler’s prophetic 1970’s book, in which he describes the exhilaration and consequences of our rapidly advancing world. 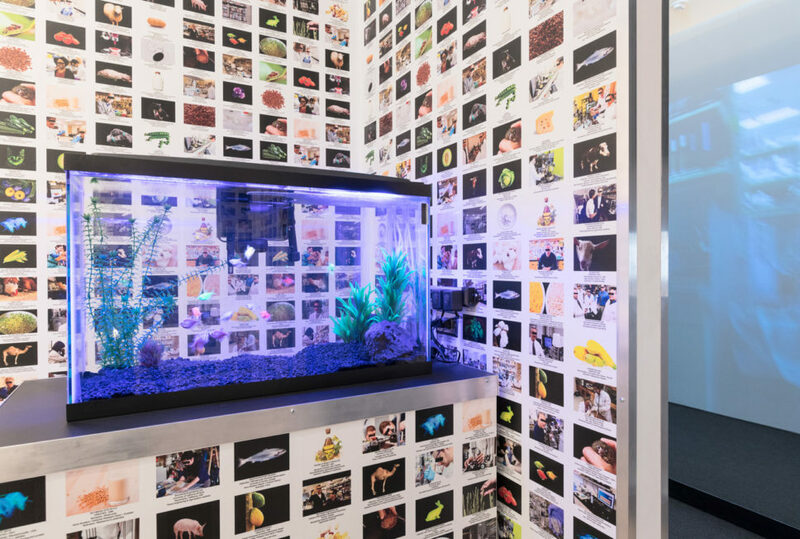 With Toffler’s predictions and warnings as a backdrop, Future Shock will bring together the work of ten artists whose works imagine a range of visions of our present and future. 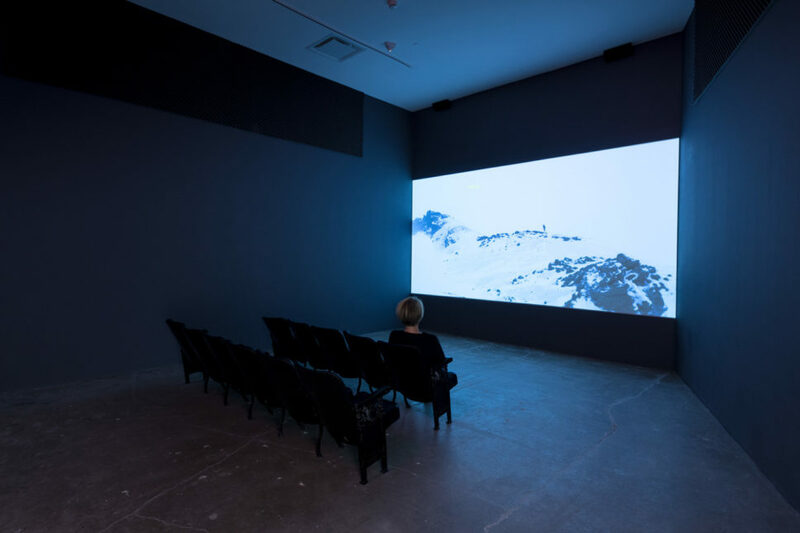 Migration (2008), a large-scale video installation that explores the collision of humans and animals as the built environment sprawls. 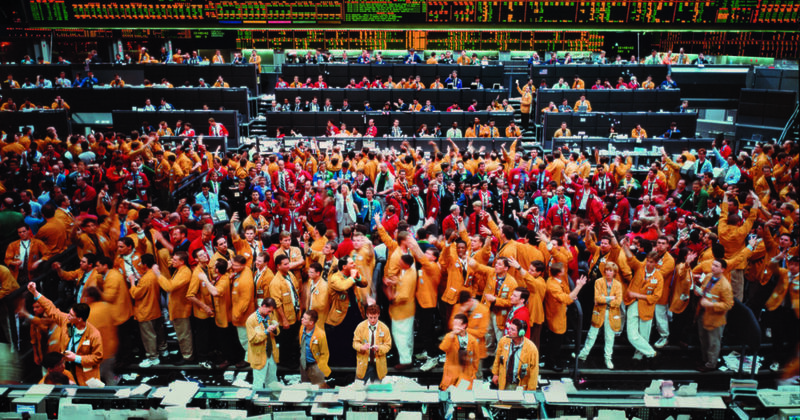 Kuwait Stock Exchange (2007) and Chicago Mercantile Exchange (1997), monumental photographs of international stock exchanges and financial markets that powerfully express the explosion of globalism. 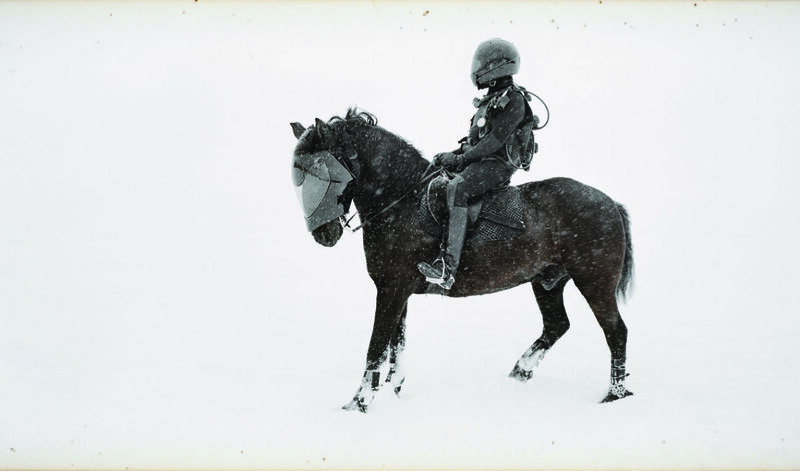 Lost in Time (2008-2015), a multimedia installation in photography, sculpture, and video that imagines multiple dimensions of time as a faceless horse and rider travel adrift in a post-apocalyptic future landscape of ice and snow, quite literally lost in time and space. 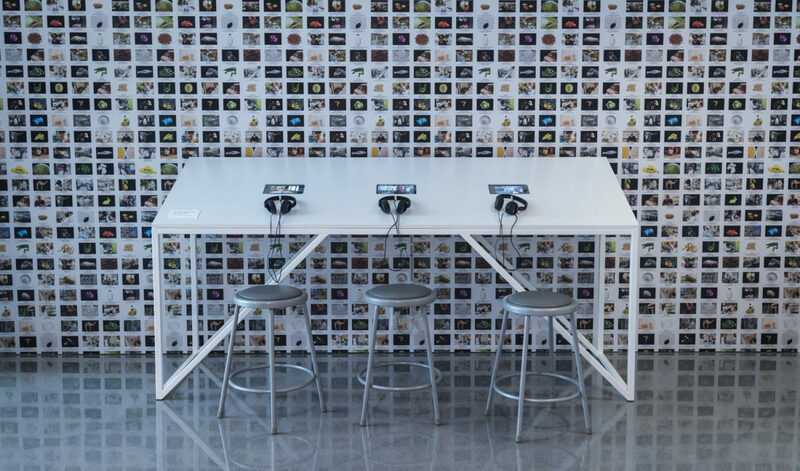 Infinity Engine (2013-2017), a large-scale installation simulating a functioning genetics lab generating narratives about the future of the human species in the age of genetic engineering. 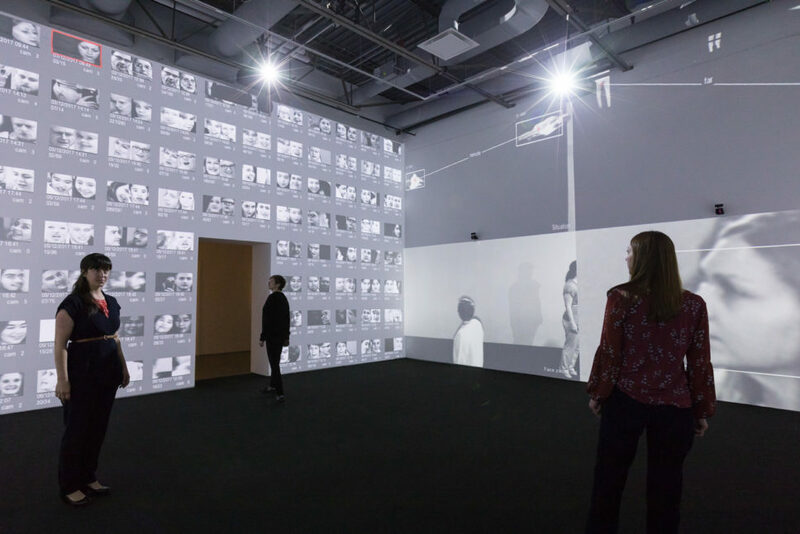 Zoom Pavilion (2015), a room-sized installation that employs surveillance cameras and facial recognition technology to track visitor movement and patterns of assembly. 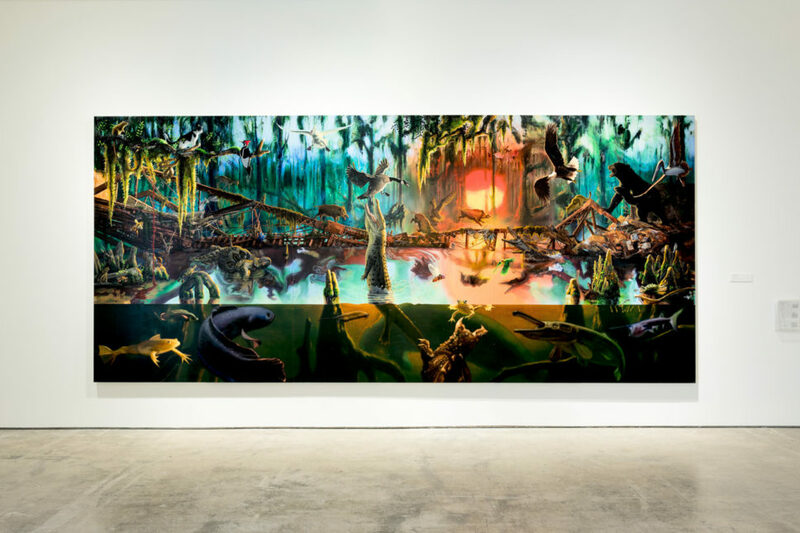 Battle Royal (2011) and Bronx Zoo (2012-13), large-scale paintings of imagined landscapes that address environmental issues, combining empirical fact with plausible fiction to propose an apocalyptic vision of the future alongside a newly-commissioned series of 75 new drawings inspired by the flora and fauna of New Mexico. 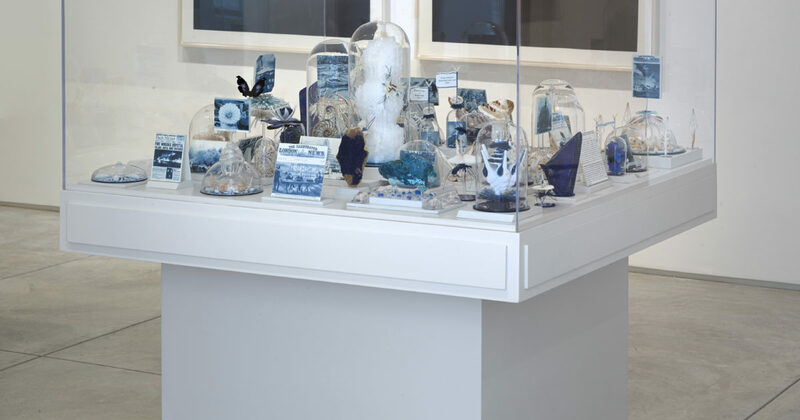 Setlists for a Setting Sun (The Crystal Palace) (2014), a work that features a range of found and constructed objects, images, and sounds that pay homage to an early moment of future shock: the earliest known recording of a live musical performance, created in 1888. 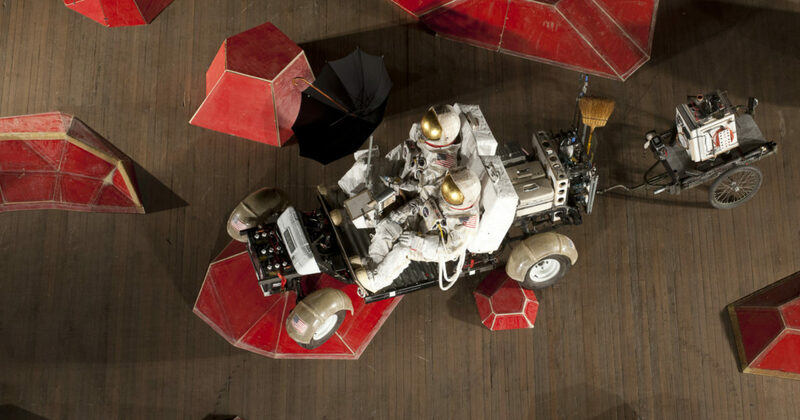 A group of works from Sach’s ambitious and ongoing Space Program, a large-scale body of work that celebrates space exploration past, present, and future through sculptures that echo a range of equipment, research tools, and vehicles developed through the Apollo program of the 1960s and 70s. 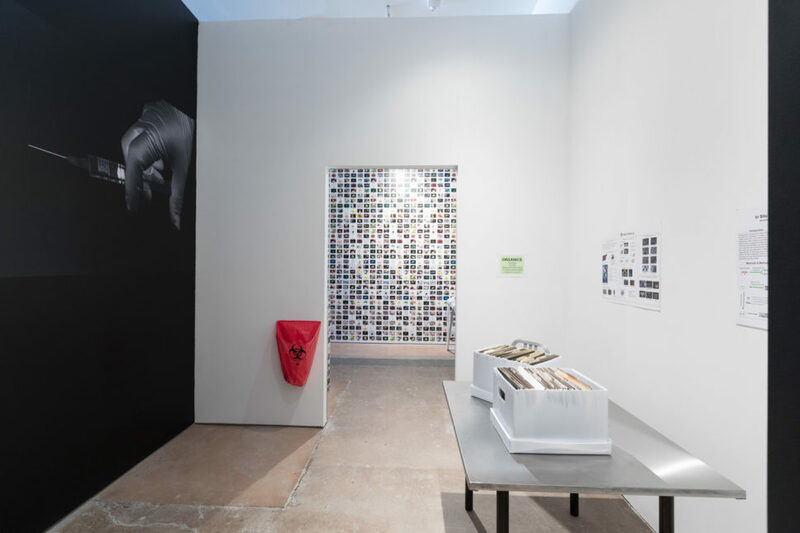 Mundus Admirabilis, a large-scale site-specific graphic vinyl installation engaging the façade of SITE’s building, courtyard, and mezzanine, will depict a of insects that become an allegory for global corruption and environmental degradation. 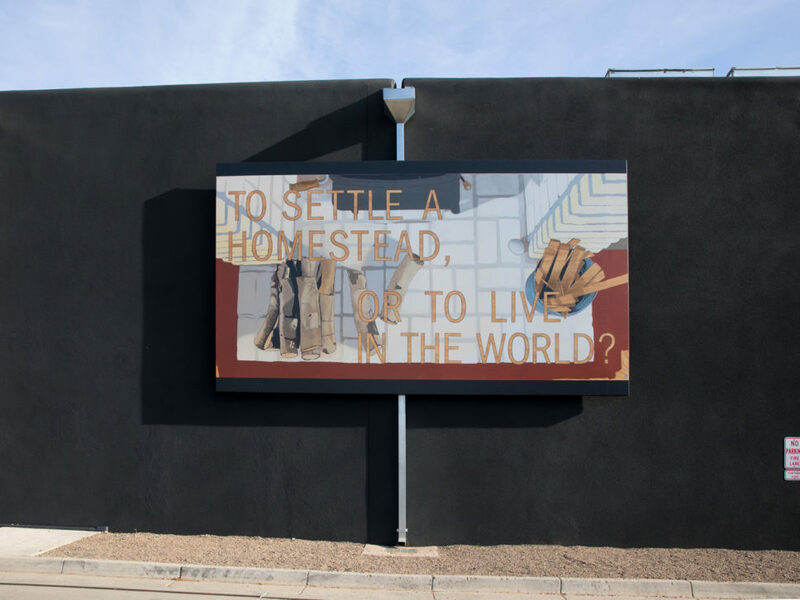 Linear Sequence (2016), a series of new sculptures that eschew the impact and pace of technological change and propose alternate modes of living and organizing one’s life along with three large-scale billboards on the exterior of SITE’s building that are drawn from Zittel’s How to Live? 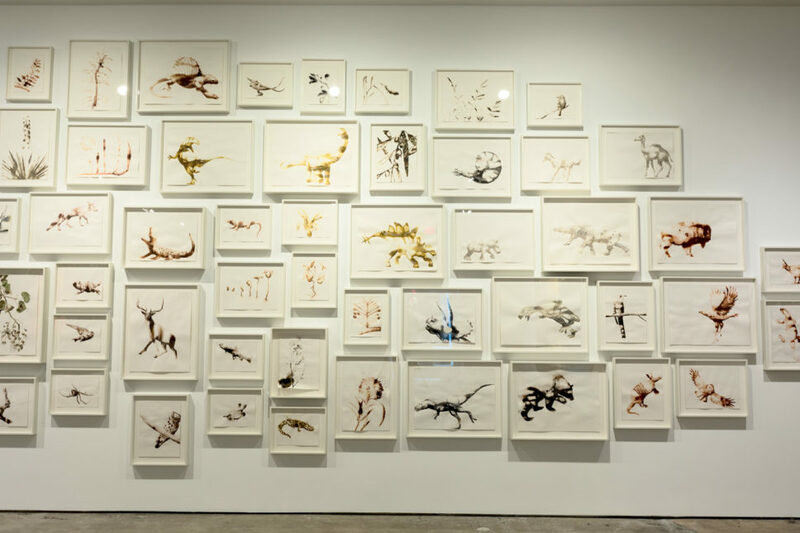 series of paintings. 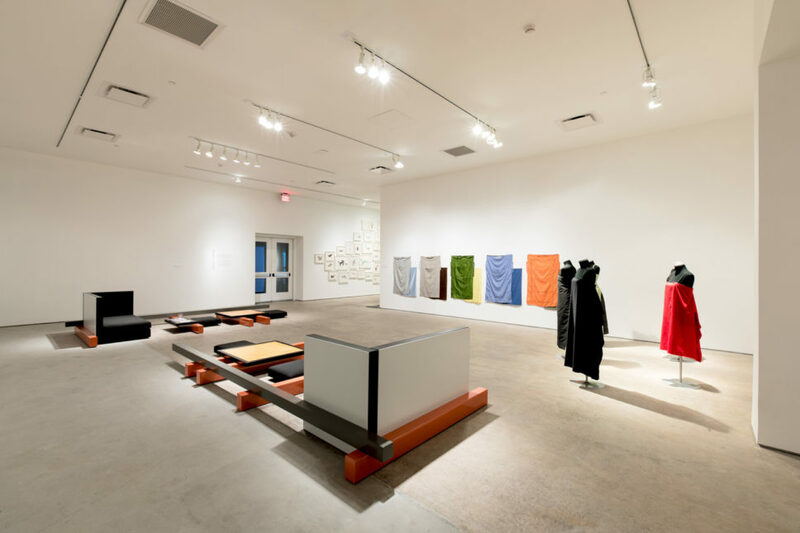 Future Shock is accompanied by a 144-page full-color catalogue documenting the works in the exhibition and the legacy of the ideas of Toffler’s vision of the future. 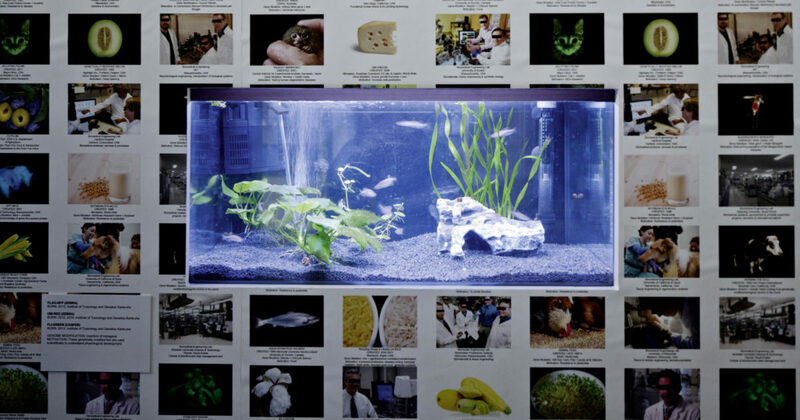 The catalogue will be available in late September and will be available in the SITE Store and distributed by D.A.P.